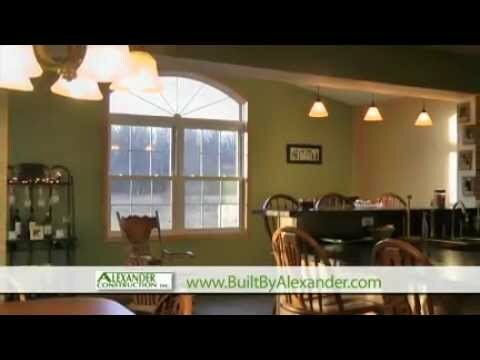 Alexander Construction, Inc. of Youngstown, OH offers home construction and remodeling services. 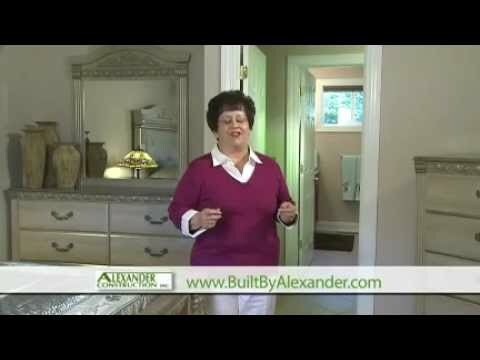 Alexander Construction was built on the values of high-quality workmanship, friendly customer care, and with an importance of being prompt to each worksite. We are highly respected and sought after contractors that you can trust for any construction project. 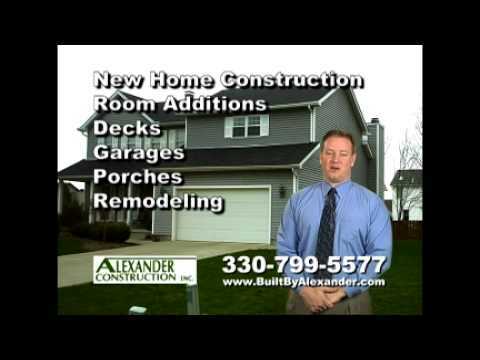 We are a member of the Home Builders & Remodelers Association of The Valley, a member of the Youngstown/Warren Regional Chamber, and A+ rated with the Better Business Bureau.